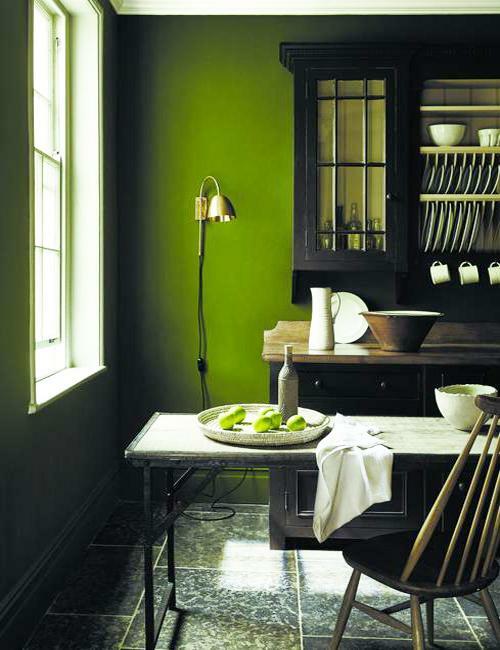 Green colors take over interior design, offering a wide range of gorgeous hues inspired by a country garden. 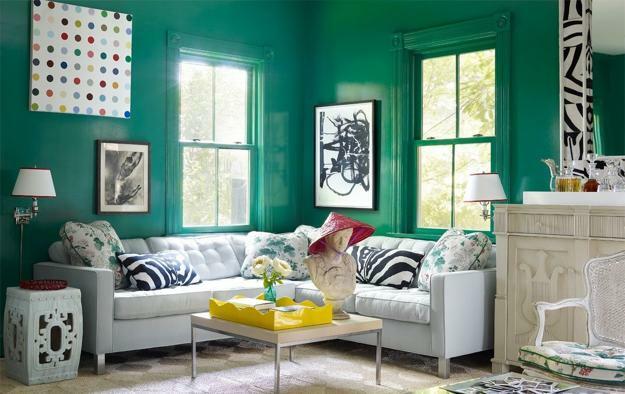 Green colors can be cool and warm, quiet and exciting, soft and vibrant. 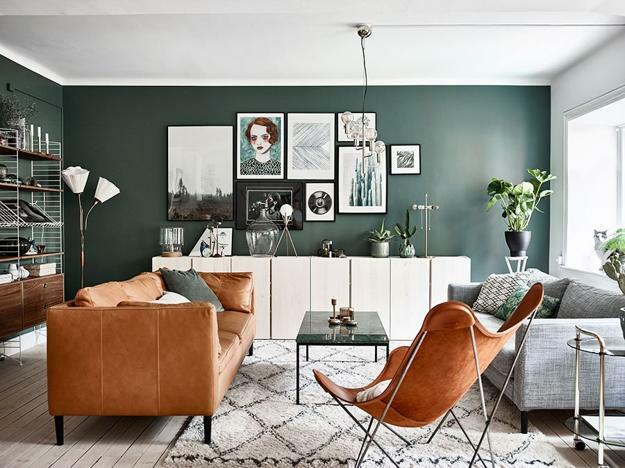 Green colors become new beige and black. 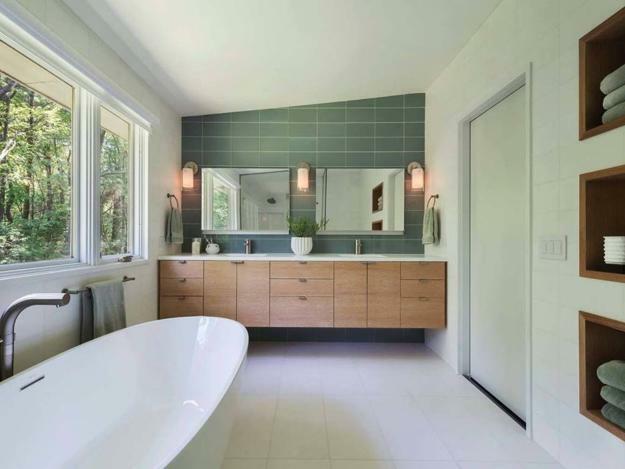 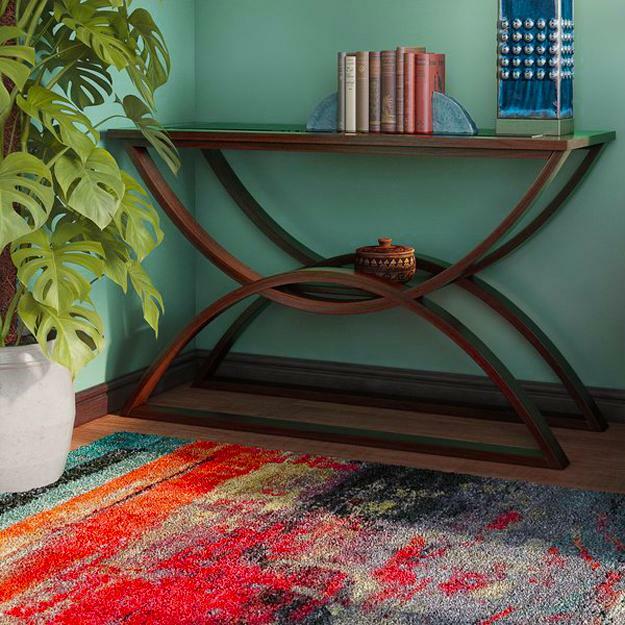 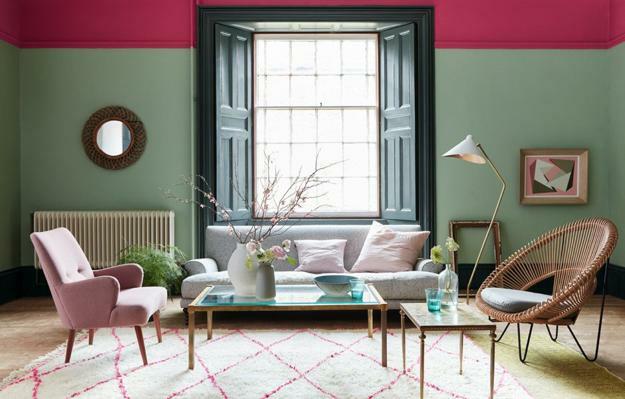 They set new color trends for modern interior design in 2019. 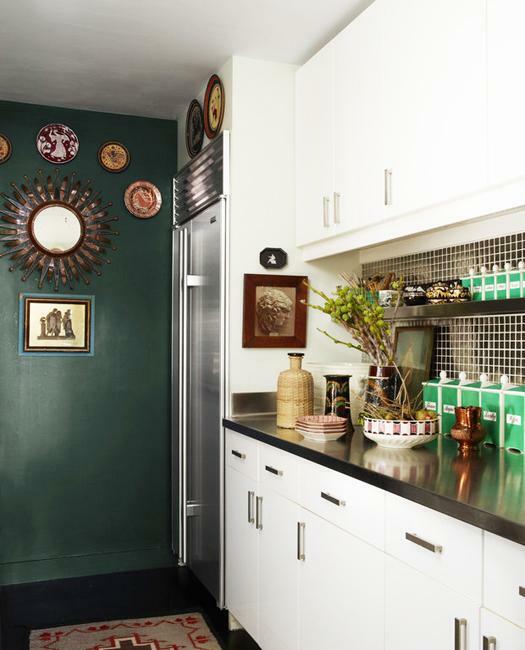 Greenery is refreshing and energizing. 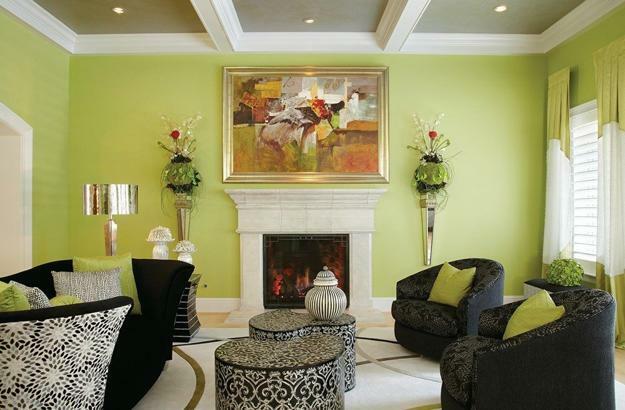 Yellowish and grayish green colors are sophisticated and chic. 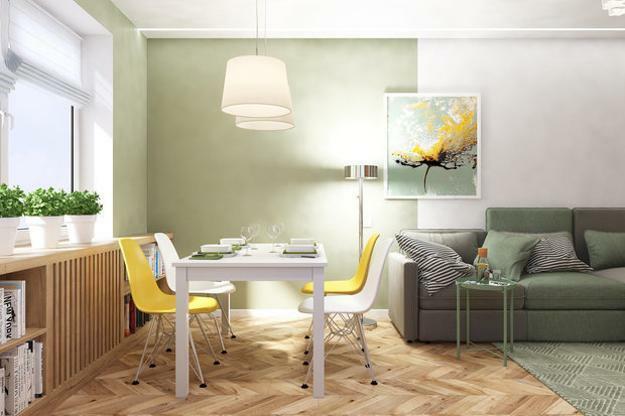 Look at modern interiors designed with stylish green color shades and tones, select the green color hues you like to use for your interior decorating projects. 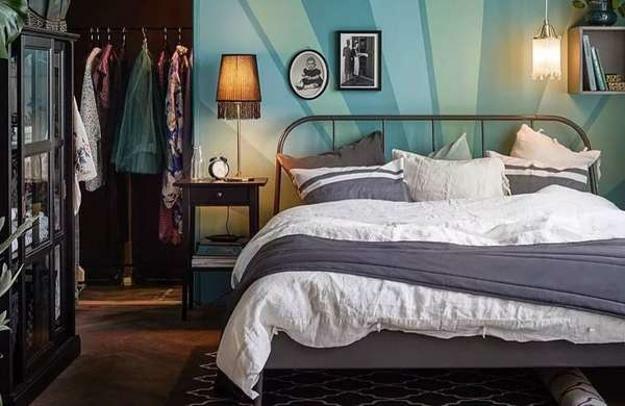 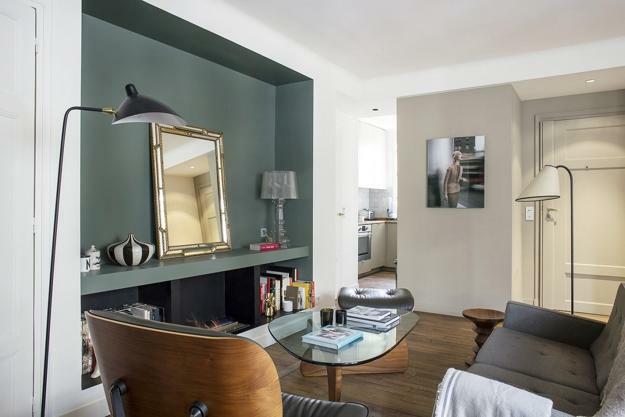 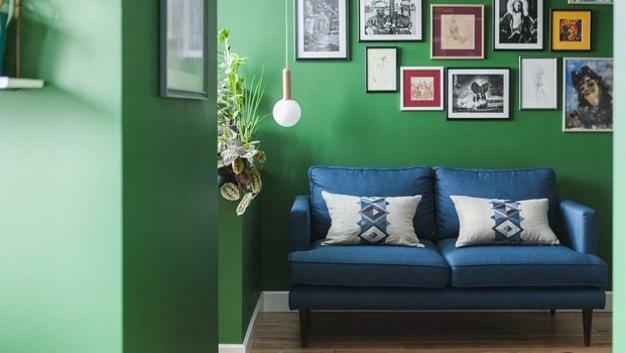 Designers from Little Greene say green colors are the most popular interior trends for 2019. 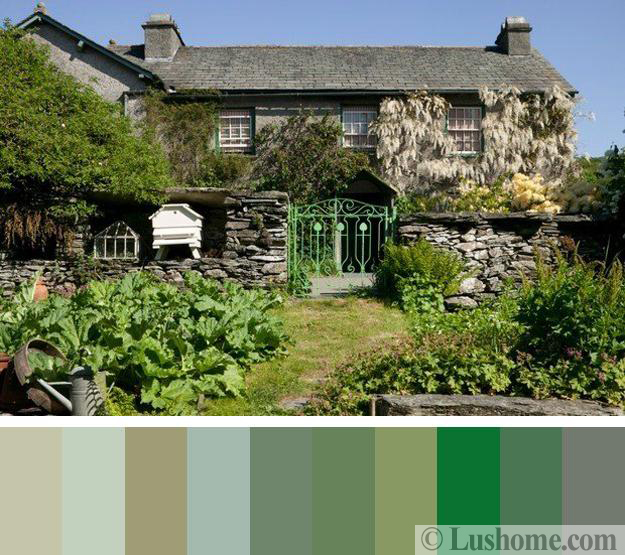 Country cottage gardens are fabulous inspirations for green colors. 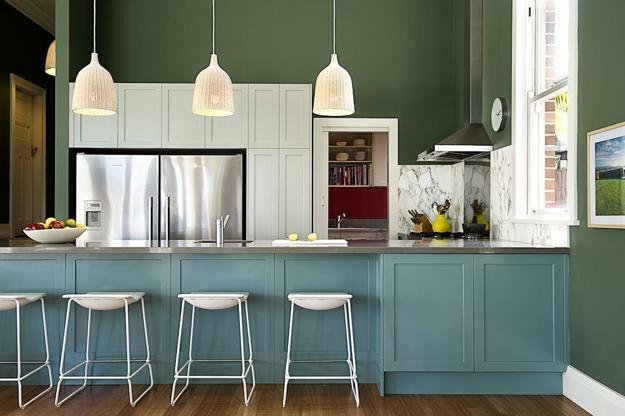 Grayish greens, neutral green tones, yellowish and brownish greens, green turquoise, and vibrant green colors offer beautiful, nature-inspired hues for modern interior design and decorating. 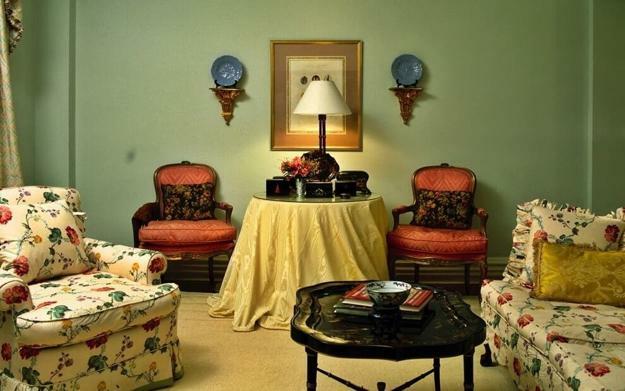 Green pastels work beautifully like beige tones, while rich and vibrant green colors create beautiful backdrops looking almost like neutral colors. 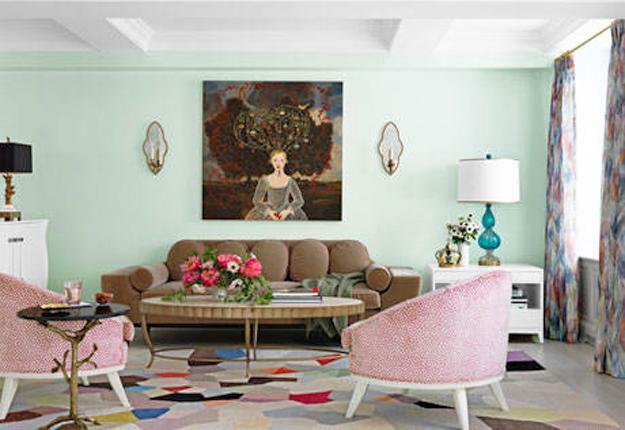 Yellowish-green color shades are warmer than beige or gray color tones, and green pastels are fresher that grays and beige hues also. 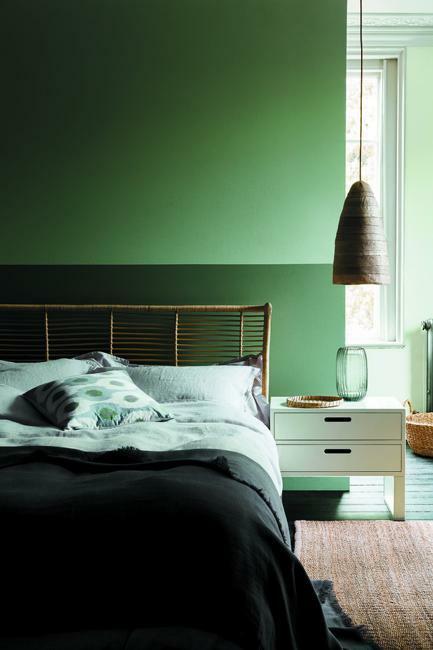 Choose any green color you like in your garden and turn your room into a modern interior which reminds of spring and summer. 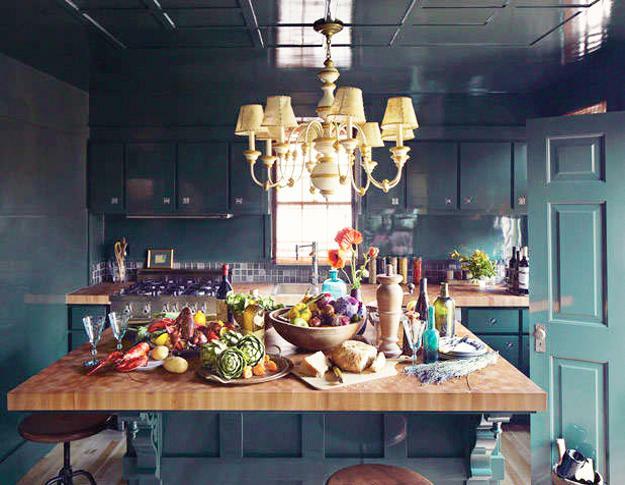 Green color shades and tones are versatile and beautiful. 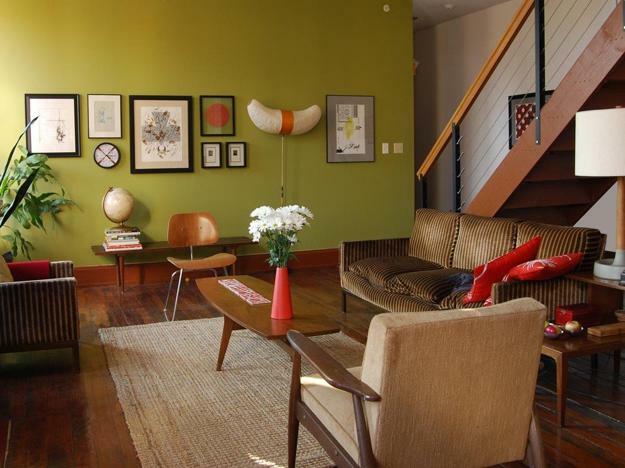 Green colors work for all home interiors and create attractive combinations with matching colors. 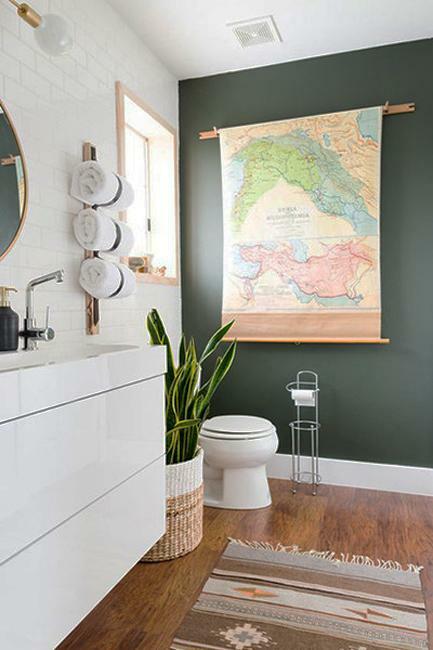 Check out the ideas for decorating with green hues, steal the stylish look, or design a new color scheme to match decor colors in your home.